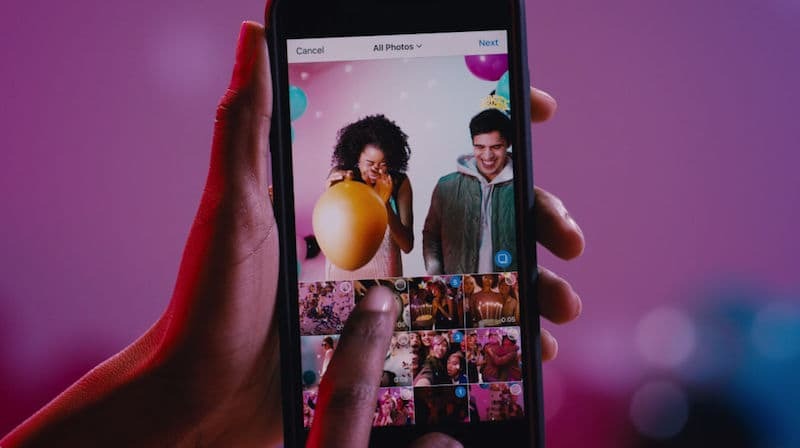 The photo-sharing app Instagram is all set to roll out its new update, which enables users to combine up to 10 photos and videos in one post and swipe through to see them all. The feature was hinted to be in testing for Android earlier this month. Previously it was limited to advertisers alone as they shared the gallery which users could swipe through horizontally, but now the feature has been made available to all of the 600 million users of Instagram. When uploading to feed, one can see a new icon to select multiple photos and videos with the new update. One can tap and hold to change the order, apply a filter to everything at once or edit the contents one by one. These posts have a single caption which will work like a carousel and are square-only for the time being. On profile grid, if the first photo or video of the post shows a little icon, it means there’s more to see. For now the number has been limited to 10. Ten different photos or videos or a combination of both in a single post can be uploaded. In feed, you’ll see blue dots at the bottom of these posts to let you know you can swipe to see more. You can like and comment on them just like a regular post, quoted the Instagram blog post. The update will be available as part of Instagram version 10.9 for iOS in the Apple App Store and for Android on Google Play.